Jasper National Park lies just north of Banff National Park in the Canadian Rockies and is part of the Canadian Rocky Mountain Parks UNESCO World Heritage Site. 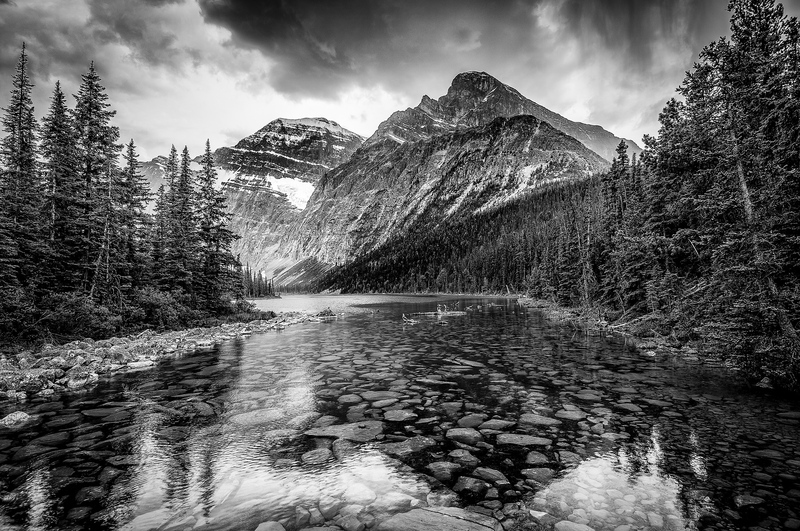 In some respects, Banff and Jasper can be considered continuations of each other. 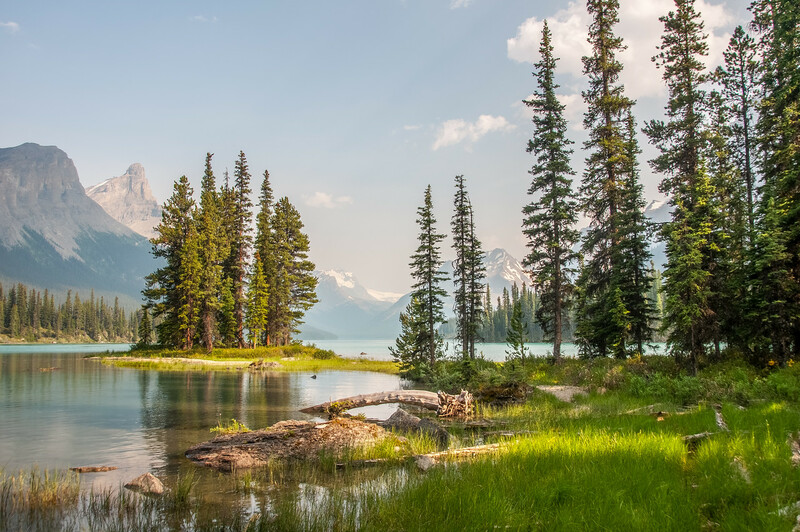 As the parks are adjoining and cover a similar geography, there are often debates as to whether Banff or Jasper is the better park. Either way, visiting both parks as part of the same trip would be highly recommended. Jasper gets about half the annual visitors of Banff, due primarily to the fact that Banff is much closer to Calgary and its international airport. The town of Jasper is much smaller than the town of Banff and is much more laid back, due to the smaller number of visitors. 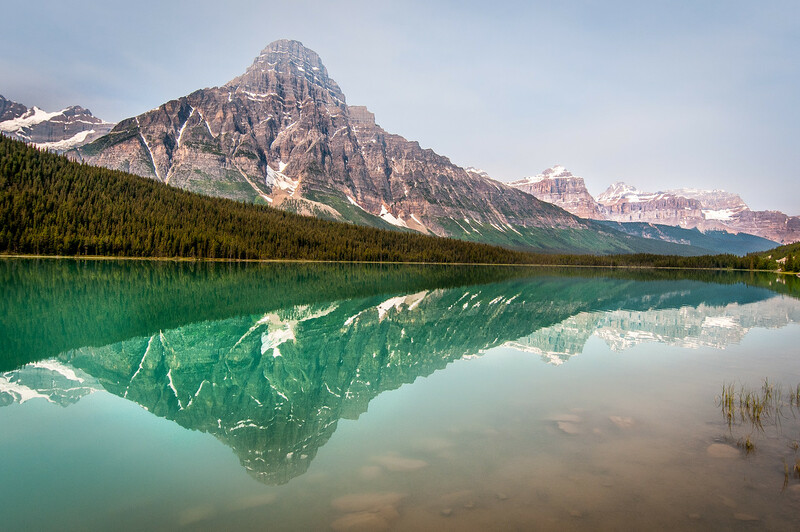 Drive the Icefields Parkway. Connecting Banff and Jasper, the parkway is one of the most scenic drives in the world. Walk on the Glacier Skywalk. Opened in 2014, it is a cantilevered, glass bottom walkway that lets you look almost 1,000 feet straight down. Walk on the Columbia Icefield. Located at the Glacier Center on the Icefields Parkway (you can’t miss it), they will take you out in specialized vehicles to the glacier where you can walk around. Take the Jasper Skytram. It will take you to near the top of Whistlers Mountain where you can get a great view of the park and the town of Jasper. 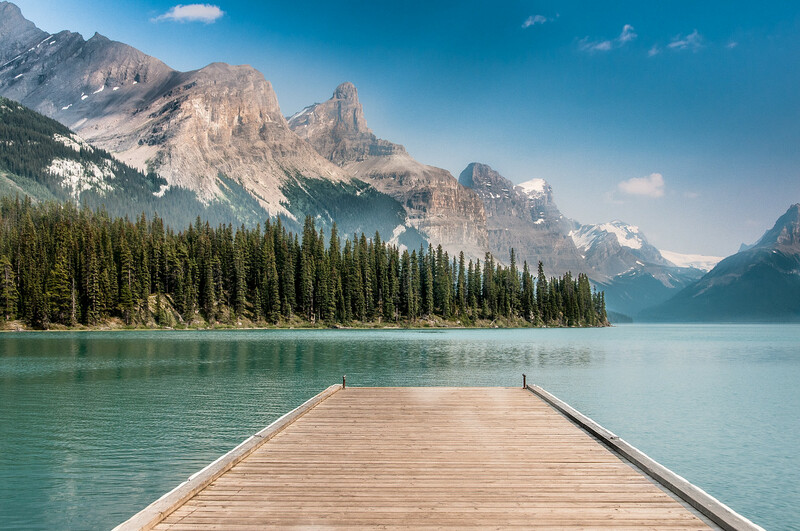 Take a boat ride on Maligne Lake. Some fantastic views can be had from the lake and you can also photograph Spirit Island, one of the classic views of the Rockies.